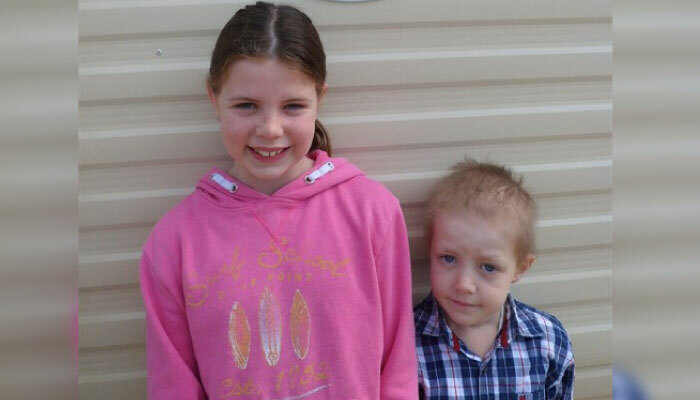 We just wanted to e-mail you to say a huge ‘thank you’ for our wonderful break in the Memory Maker caravan at Finlake. We arrived on Easter Saturday in the sunshine and were so impressed by the caravan, it is beautifully decorated and contained everything we needed and more, and what a surprise to find an amazing hamper full of a fabulous selection of treats waiting for us, including a lovely easter egg filled with easter treats. We had a brilliant stay and were overwhelmed by the generosity of all the local businesses that provided free entry to so many attractions. We made the most of the good weather and had a BBQ on our first evening, after we had all spent a bubbly half an hour in the fantastic hot-tub, a huge hit with Hollie & Nathan, as well as ourselves! Holiday Liaison Officers John & Angela Bunce were just great and nothing was too much trouble for them to sort out for us. We had a fun day at Crealy, a trip to the cinema and two very competitive games of tenpin bowling. All in all we had a fantastic break at a time we were all needing a change from the daily routine of work and treatment. We all had chance to feel relaxed, and spend some fun quality family time together, something we haven’t done for a long time. Thank you so much to you and all the supporters of THHN, it is an amazing charity and we feel so lucky to have benefited from all your hard work.